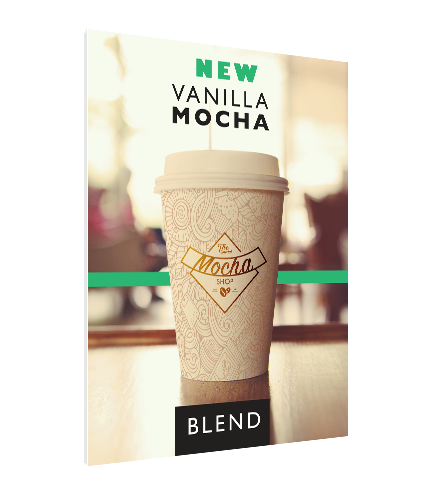 If you’re looking for ways to revamp your business’ marketing campaign, large format posters are what you need. 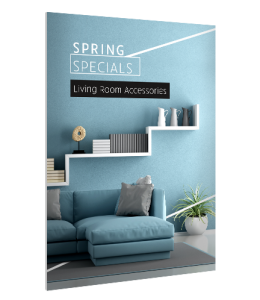 Aside from advertising, posters are also perfect as decorative materials to cover big, blank wall spaces. 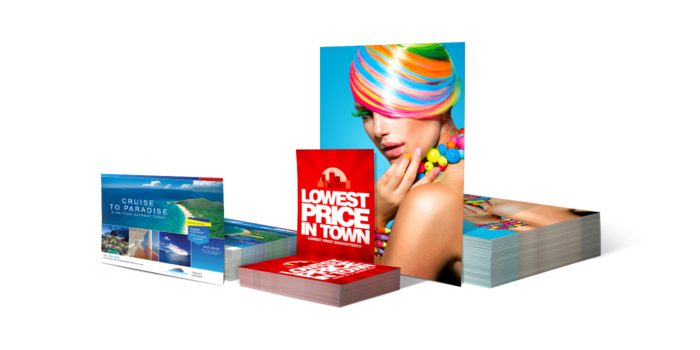 Photo Quality, glossy or matte paper stock. They can be used to print enlarged photos, signs, artwork and a variety of other ways. They are delicate and not scuff resistant or waterproof. 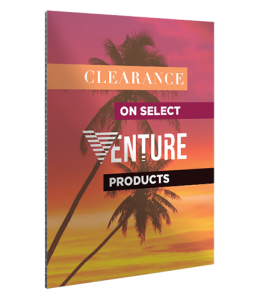 12pt C2S Posters are an economical paper option with good strength and durability for applications where rigidity is important. They can be used to print indoor signs, banners, and P.O.P. items. Grommet options available on 12pt C2S. 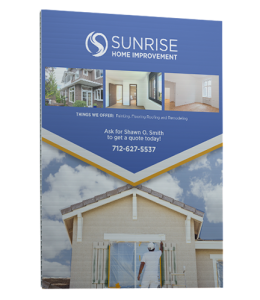 Posters are great tools for marketing and political campaigns, event promotions and business advertising. They are eye-catching and effective promotional tools. Multiple premium paper stock options.